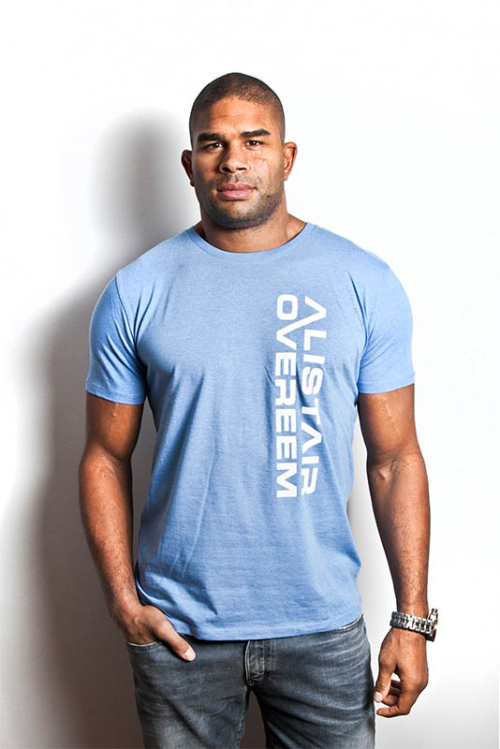 There is only one person in the world who won Dream, K1 and Strikeforce! 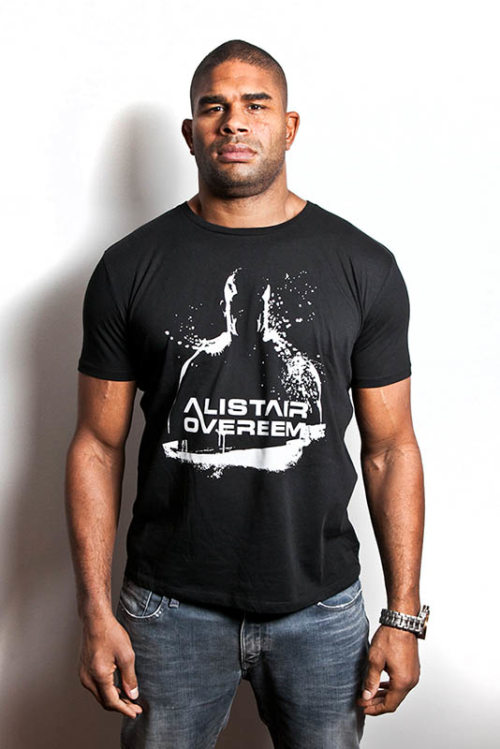 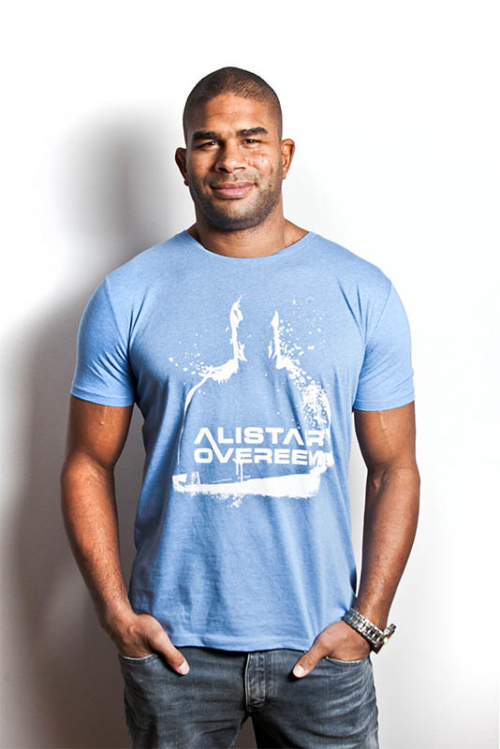 And that is of course Alistair Overeem. 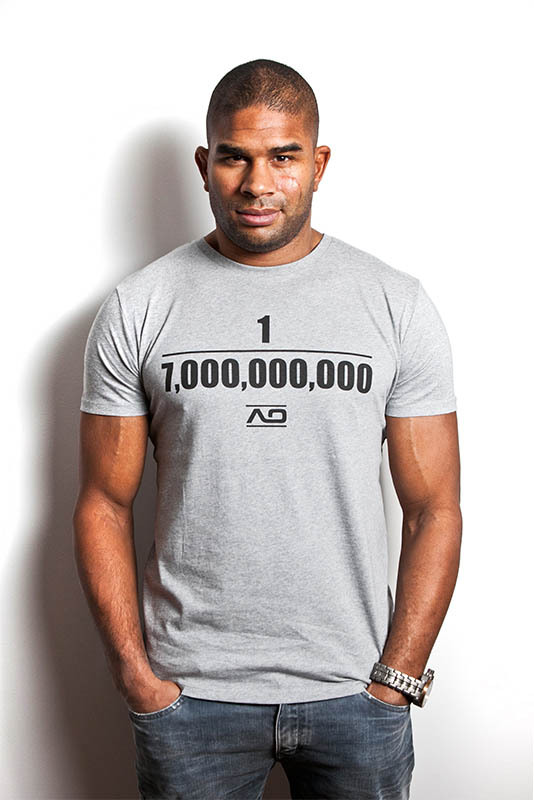 That makes him 1:7.000.000.000 people. 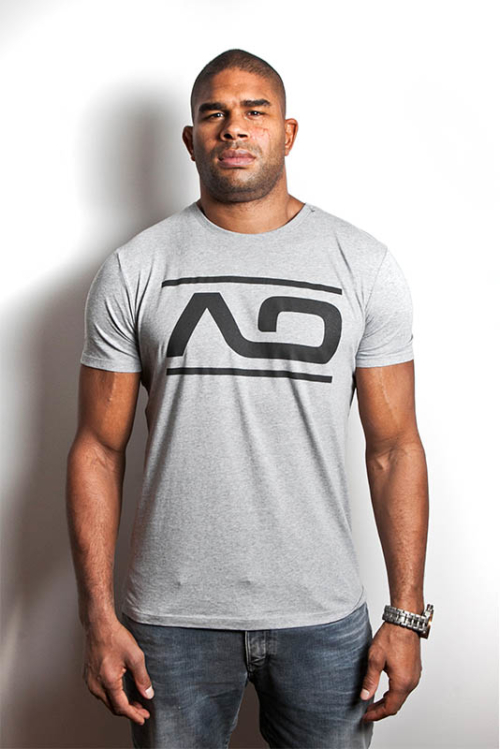 It’s only a matter of time until Alistair also becomes the UFC Heavyweight champion!